What is it like to be a long-suffering fan of a team that is arguably the worst in the history of sports franchises? 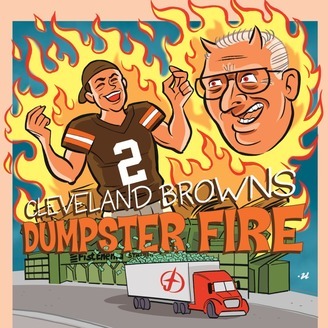 Greg and Keith take a deeper look than most at what makes the Cleveland Browns so terrible. Twitter: @CLEDumpsterFire. 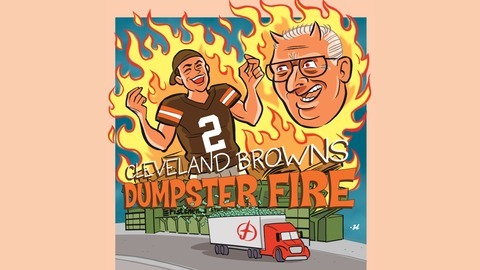 In the season and series finale, Greg and Keith discuss why they've been gone, the end of the Browns' season, and they unearth some final bits! Also: an EPIC trivia contest for #DumpStars only! THIS IS THE END!!! S3E17: I MADE Andy Dalton!